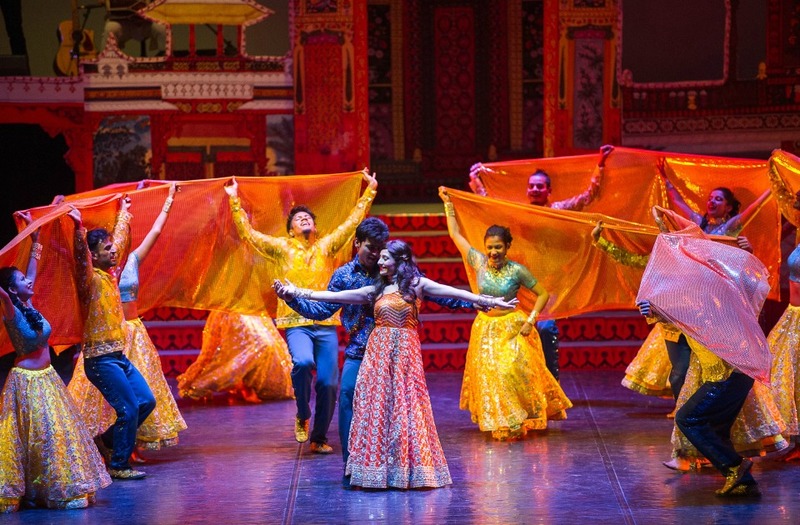 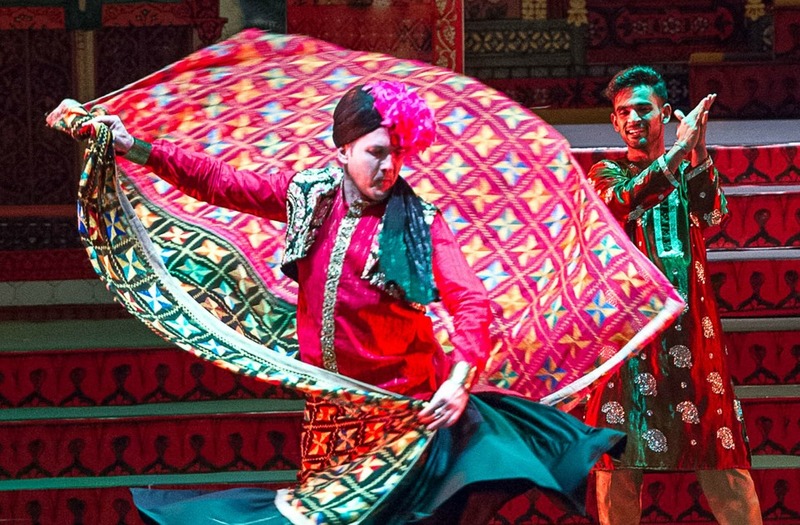 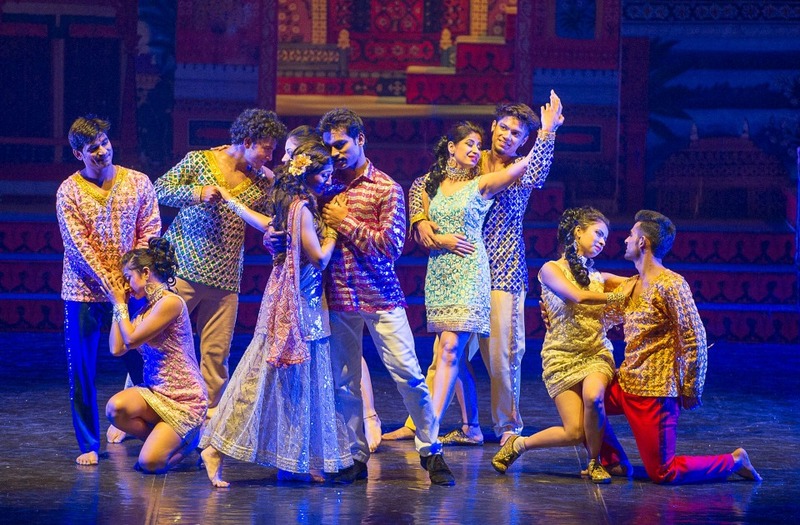 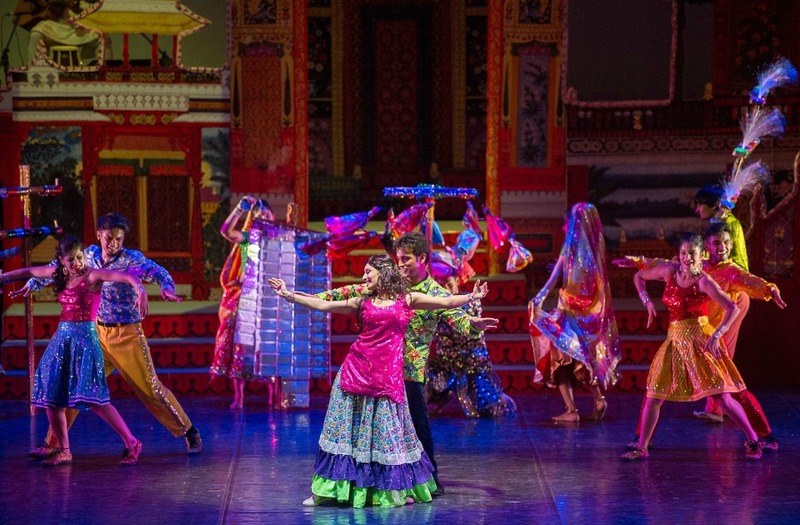 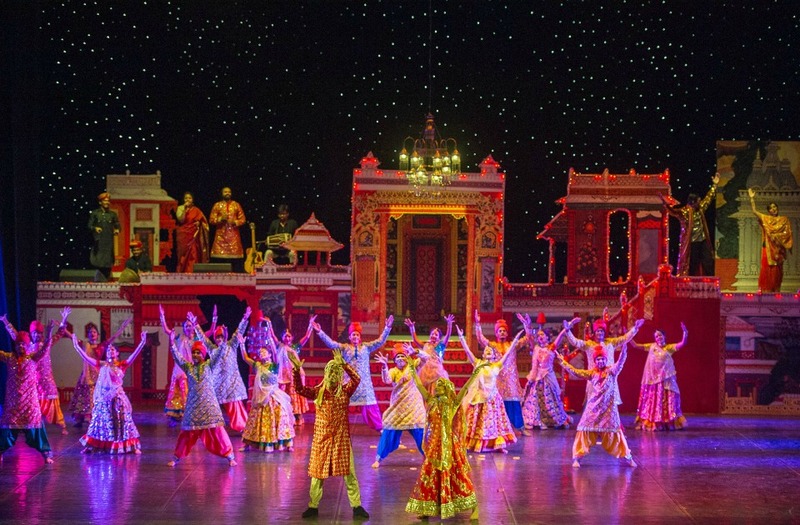 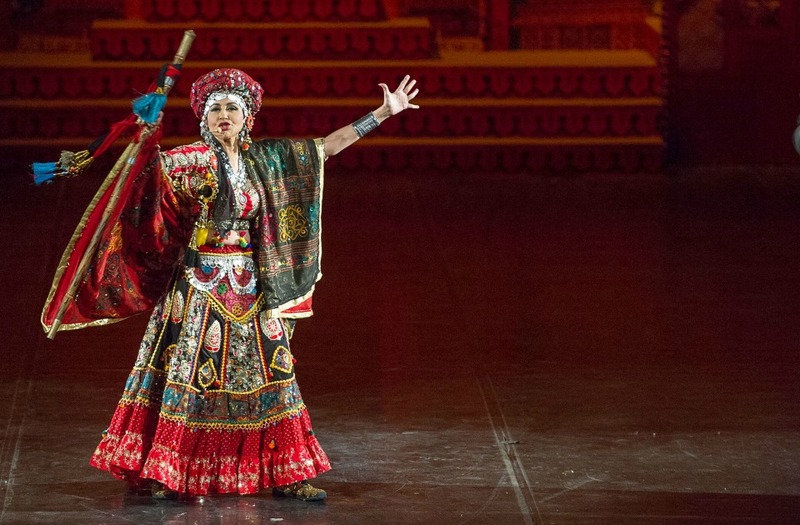 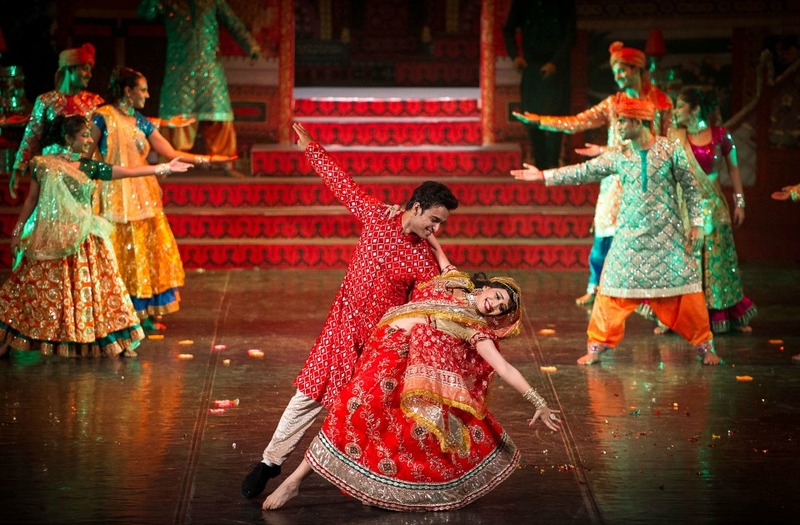 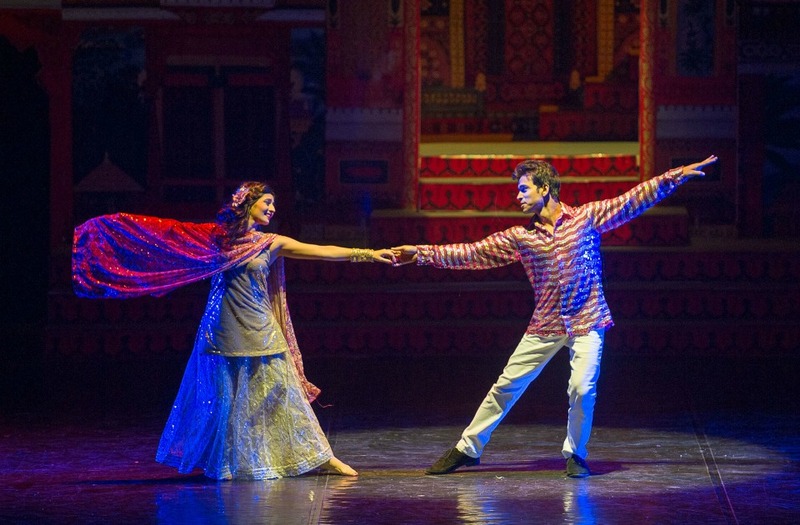 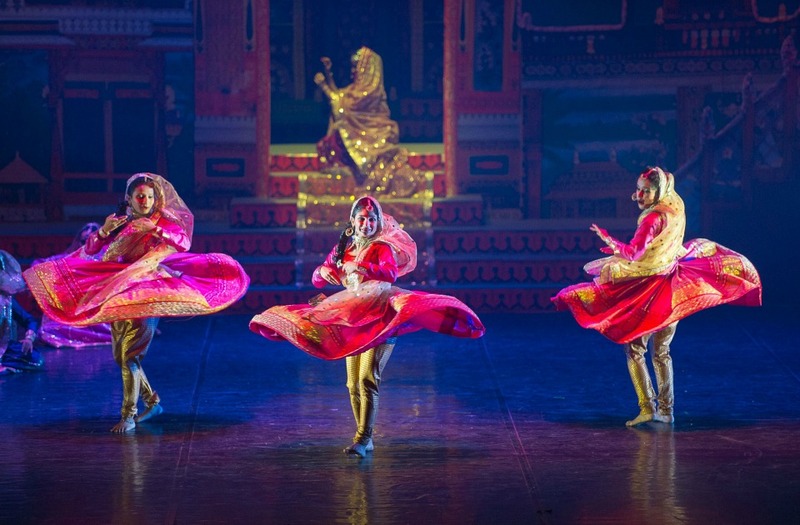 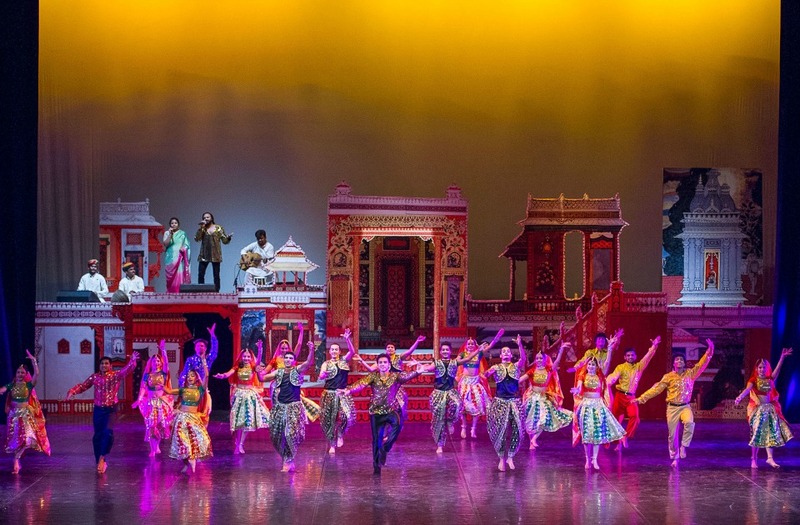 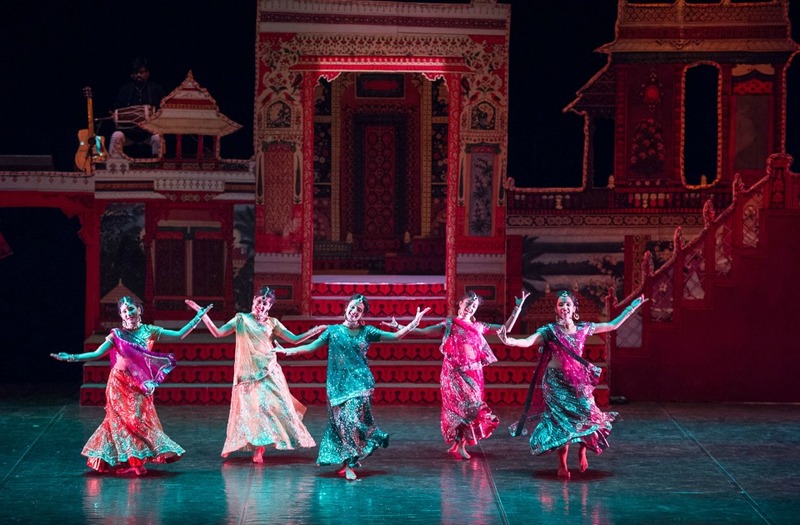 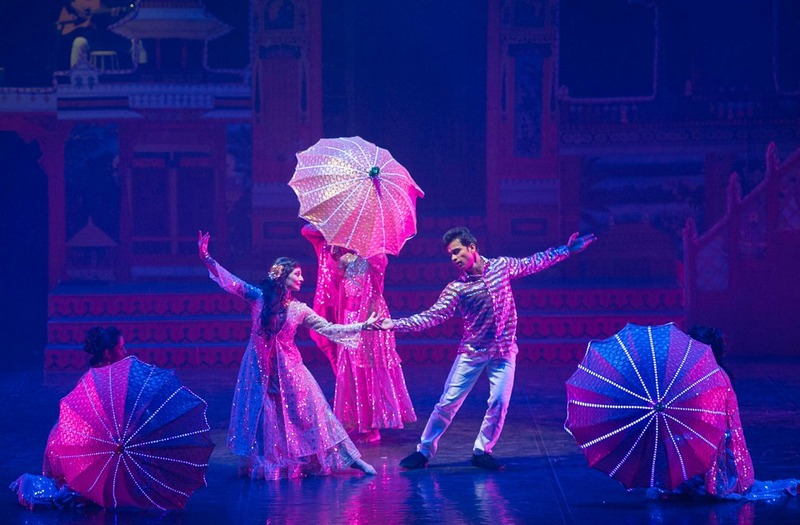 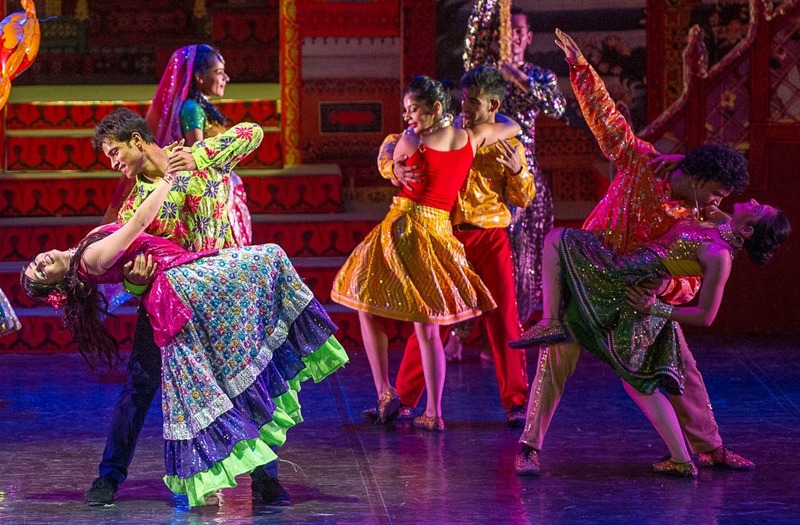 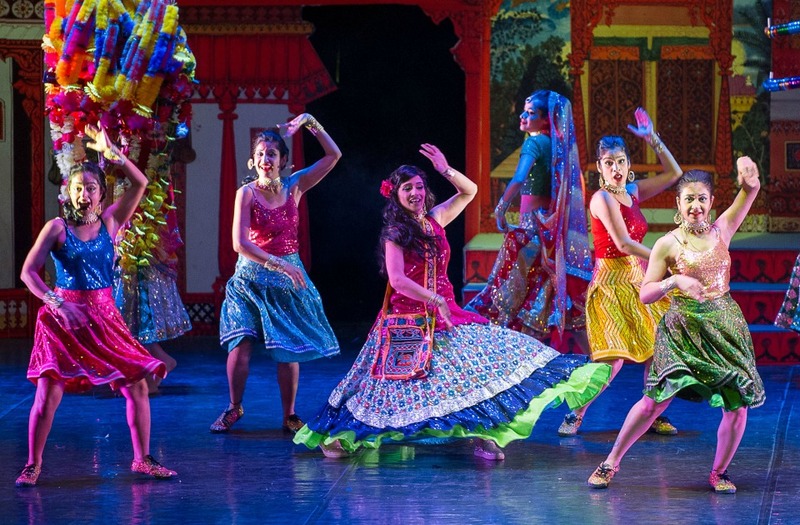 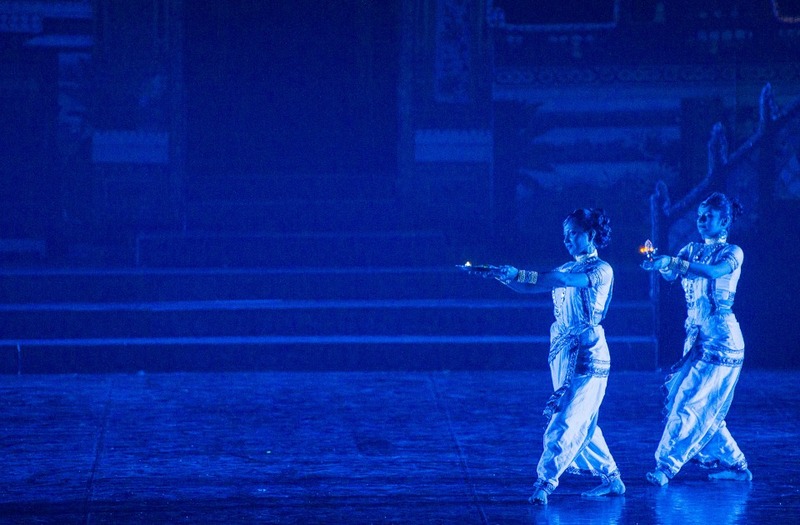 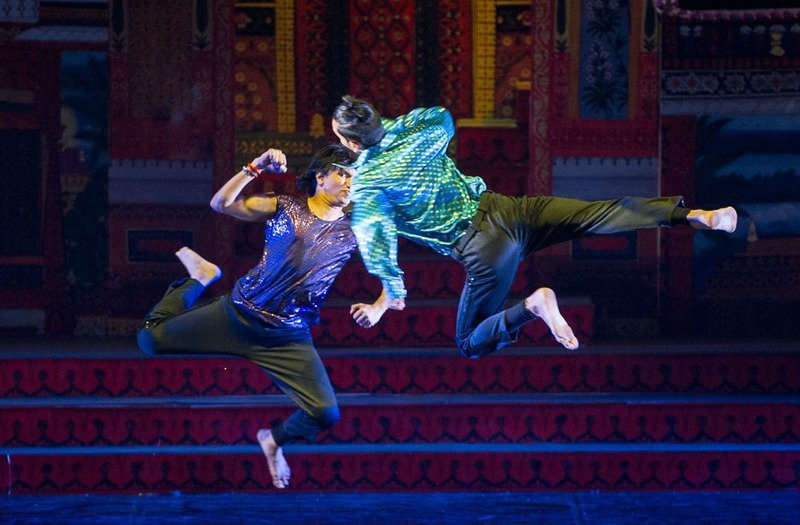 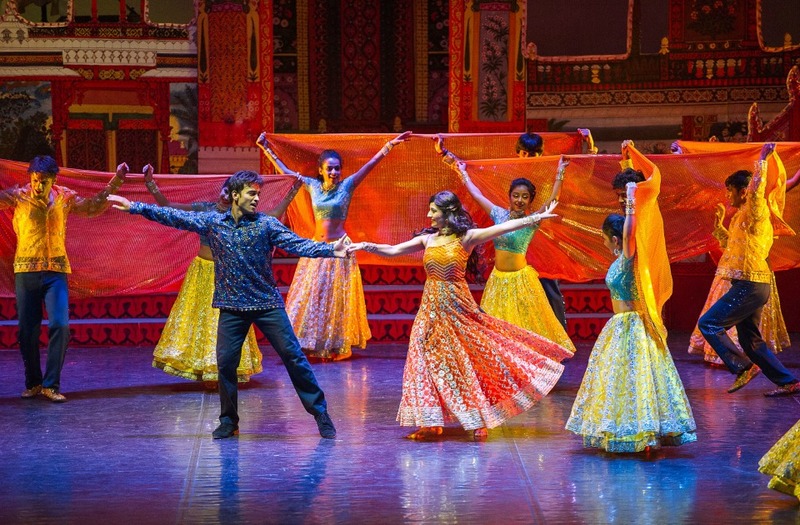 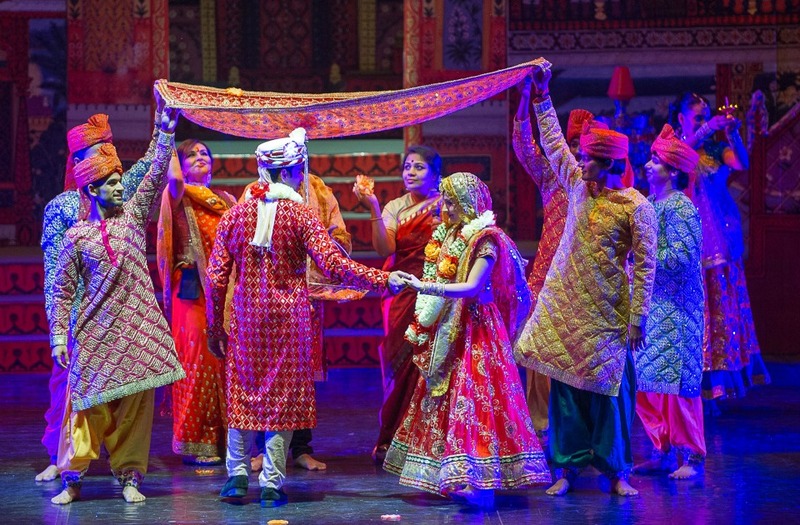 Directed by Sanjoy Roy and choreographed by Gilles Chuyen, the musical 'Bollywood Love Story' is staged at the Cairo Opera House Main Hall between 26 and 29 April and on 3 and 4 May it will travel to Alexandria where it will be performed at the Sayed Darwish Theatre. 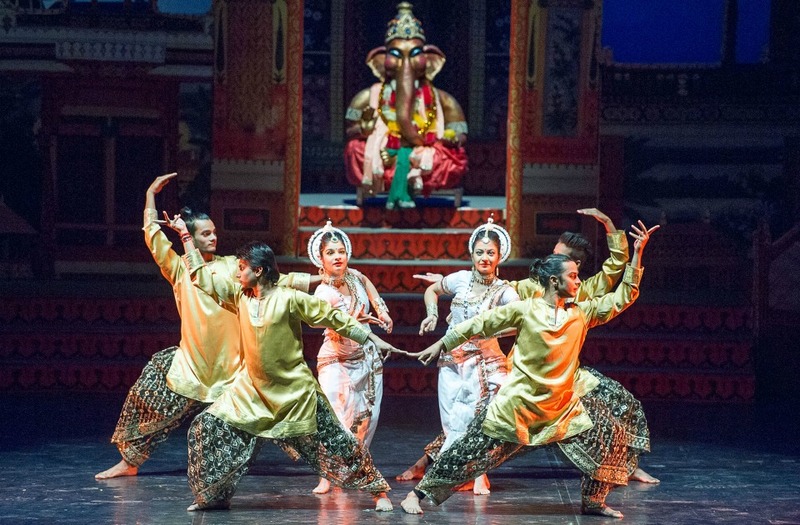 The show is part of the multi-disciplinary arts festival India by the Nile 2016 — the 4th edition of the festival, scheduled to take place from 23 April to 7 May. 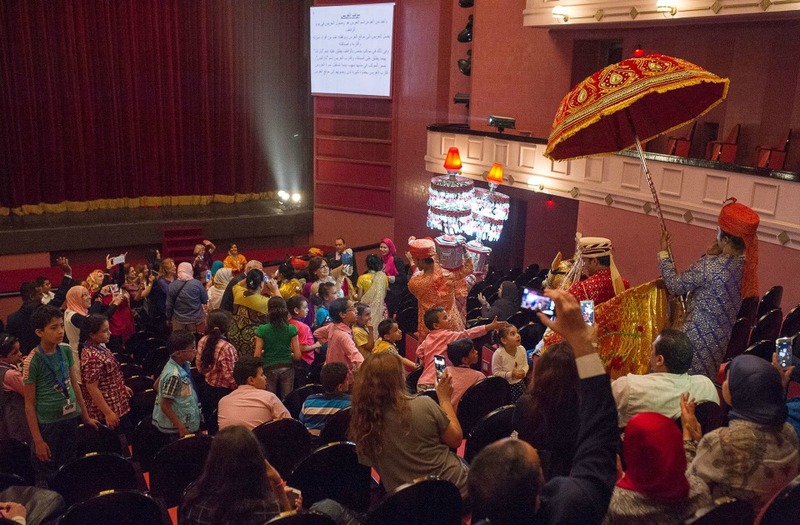 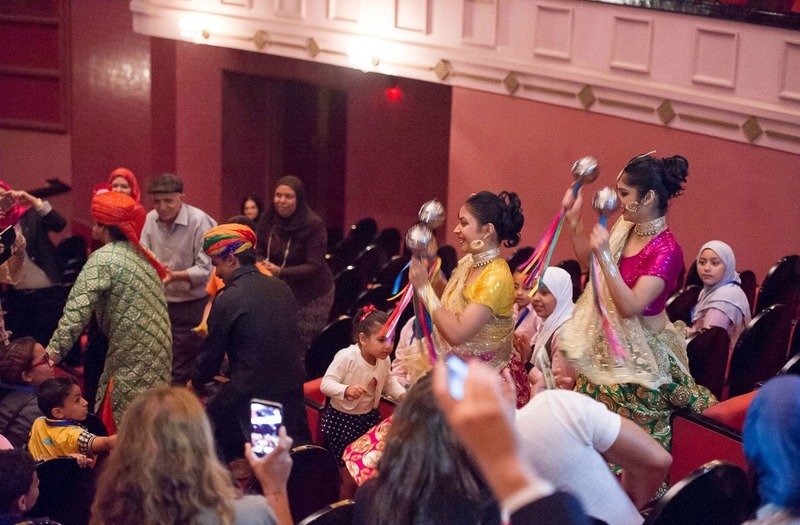 The festival aims at presenting India’s cultural diversity through various art forms and to encourage cultural exchange between India and Egypt. 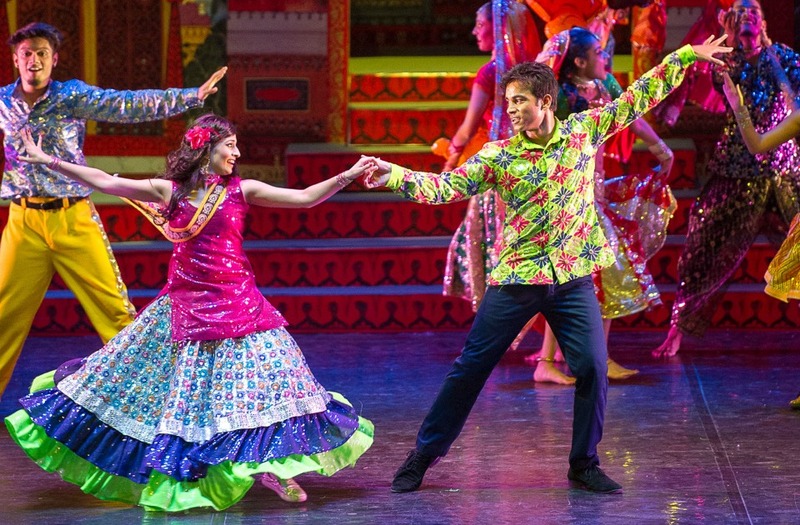 The musical has been touring for several years, by 2014, putting on more than 150 shows across the world, including South Africa, Japan and China. 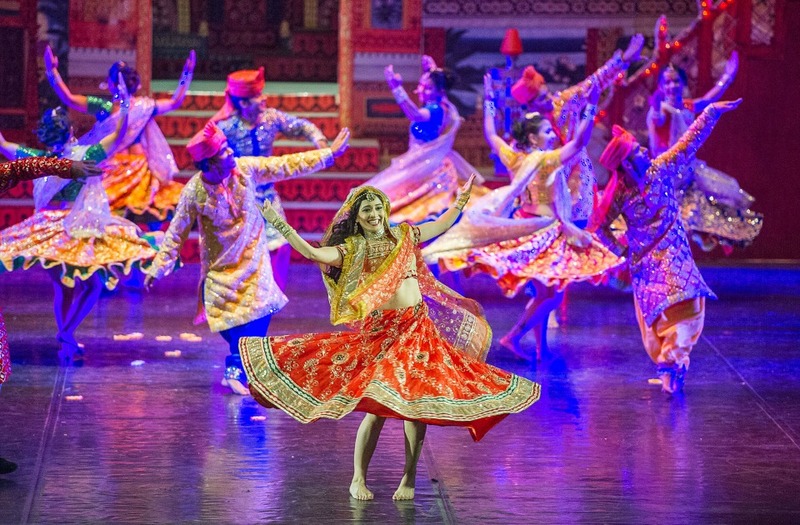 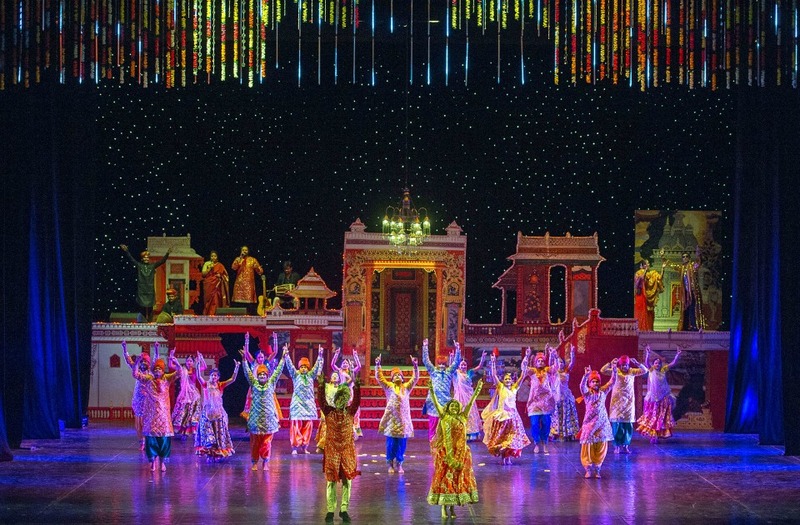 Though it was performed in Egypt back in 2014, during the 2nd edition of India by the Nile, the show returns with many new songs, new set and costumes.